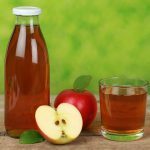 Hope you liked our post on best apple juice benefits. So, what are you waiting for? 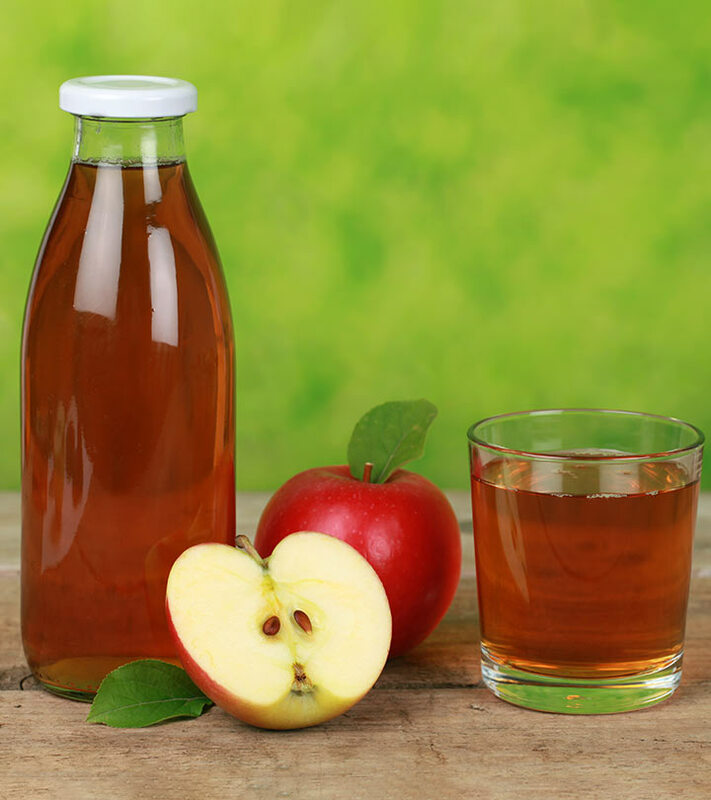 Remember to include apples in your daily diet and reap the numerous benefits of drinking apple juice has to offer!